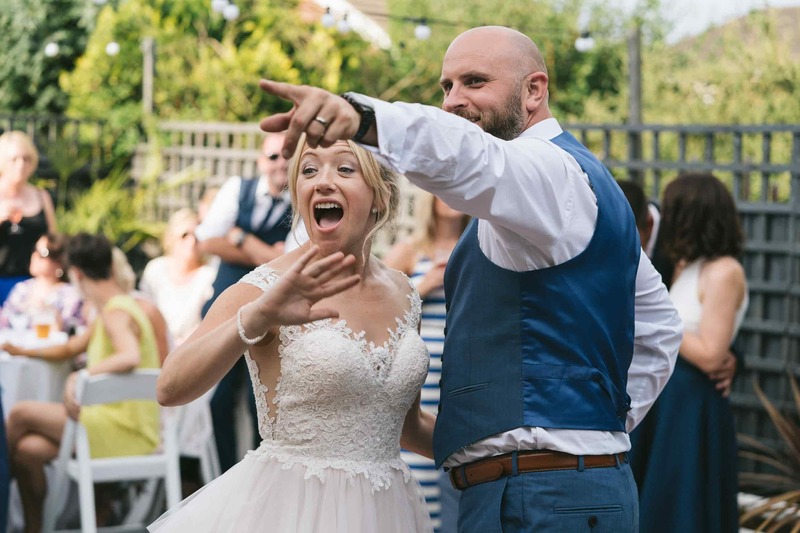 Andy Saywell is a Nottingham wedding photographer specialising in candid, natural, relaxed and unposed documentary wedding photography. Hello, I am glad you found me. 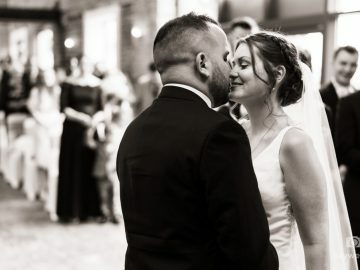 I’m Andy, a Nottingham wedding photographer who specialises in candid, natural, relaxed and documentary wedding photography, believing in a subtle approach to photography to capture the natural beauty of your day. If you want a wedding photographer to take over your day, to shout at your guests, to take you away from your family and friends for hours on end to do formal picture after formal picture – then I’m not the wedding photographer for you, but if you want your wedding story told in a beautiful, emotional and honest way – then welcome, you have come to the right place. Weddings are not only an important day in a couple’s lives but a beautiful prologue to their stories. It marks both the beginning and end of a phase of their lives, as they leave their separate lives behind and begin a new life together. Second, to a photographer, I am a storyteller and believe the mark of this new chapter needs to be told in the best possible way. My goal is to capture natural, beautiful, fun and unposed wedding photos, giving you a comprehensive story of your wedding in whatever format It takes! With my style and my experience, I will bring these special memories to life for years to come, in a creative, honest, and beautiful way. I believe a wedding should flow, it is a day to be enjoyed by everyone, meaning so much not only to the Bride and Groom but all their loved ones too. It’s this that carries my passion for wedding photography: I follow the day as it happens, capturing all those special moments of not just the Bride and Groom but of friends reuniting, surprise family guests and every joyous hug and tear shed. 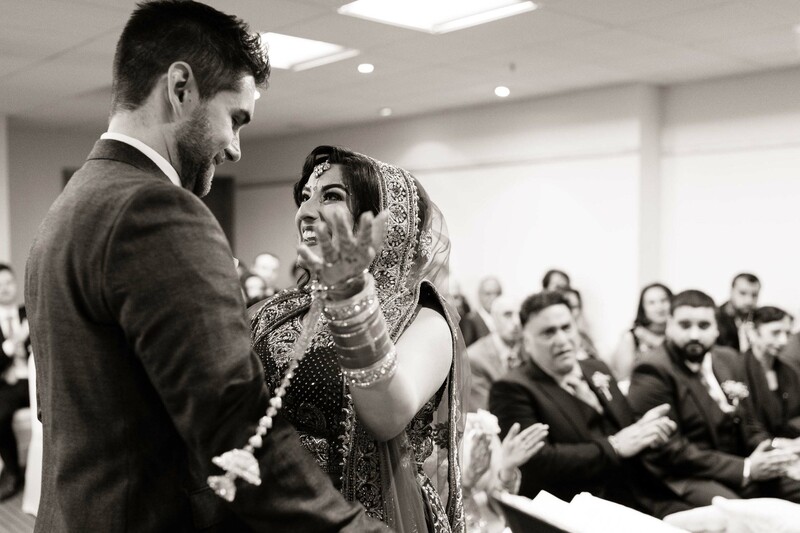 It’s these moments that build your wedding day to leave you with special memories you will cherish. 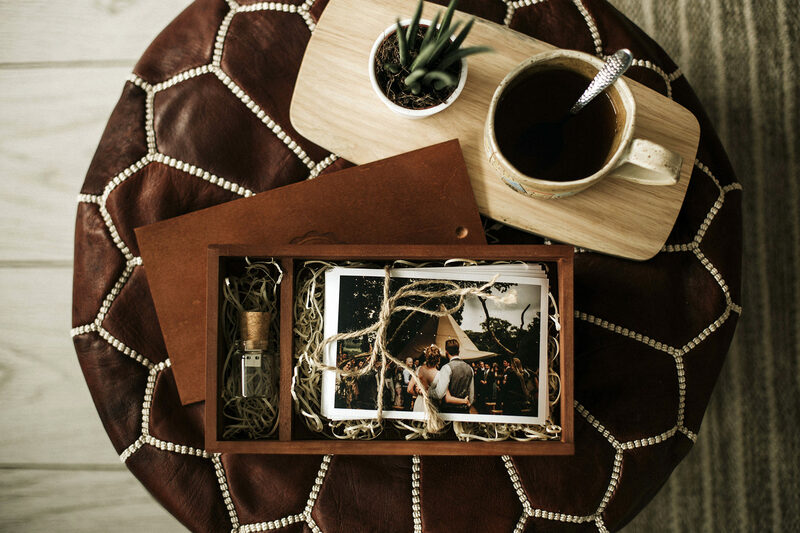 Of course, photography style is unique to each individual and it’s so important to find a photographer for your wedding that fits well with you and your partner, your family and friends and whose style and personality fits in with your wedding. Acting discreetly, I capture the morning preparations be it with the Bride and Bridesmaids preparing each other for the special day or capturing the Groom and his guys chilling in the pub. I love to capture the tears and laughter as the dress goes on, the fun and games as you all squeeze into the car to arriving at the altar as your partner sees you for the first time on your wedding day. I believe that these are the priceless moments of a wedding that should be captured and treasured forever; a father walking his daughter down the aisle, the moment you say ‘I do’ and the joyous celebration as you walk back down the aisle hand in hand. With years of experience providing wedding photography in Nottingham, I have developed a style unique to my photography. I don’t believe in over-editing and airbrushing photos, seeking to capture the natural beauty in the bride and groom, their guests, and their surroundings. My photos are a snapshot into the day, and their finish reflects this so that when you look at your wedding photographs you can almost feel as though you are there. These wedding photofilms give you a snapshot into my style and what it is I am trying to achieve for you with my photography – the photofilms are only a few minutes long – but perfectly shows my unobtrusive, unposed, unique wedding photography style. A Wedding Photographer You Can Afford! I don’t believe that wedding photography should have to break the bank – after all, weddings are expensive enough. It is my passion to capture your special day for you, which is why I’m pleased to offer a solution for affordable wedding photography in Nottingham. If you’re working on a budget, then please take a look at my wedding price for Nottingham and the surrounding areas. 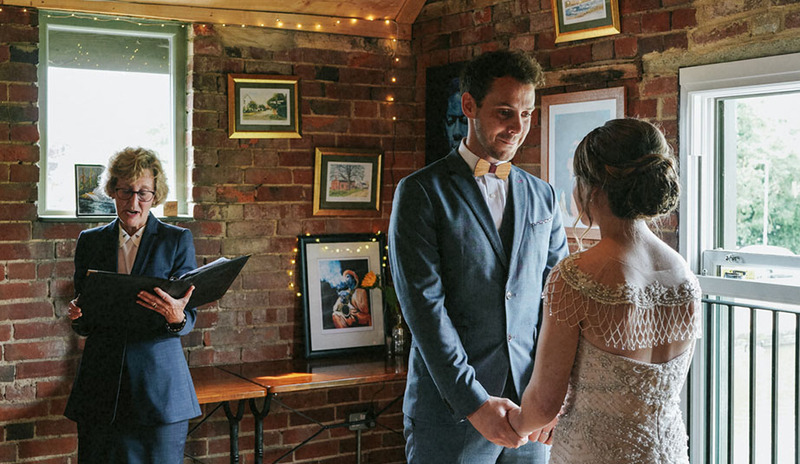 As a highly recommended wedding photographer in Nottingham, my photography has taken me to so many weddings in the area giving me an extensive understanding of many of the venues and surroundings. where lighting works best and what angles to take. 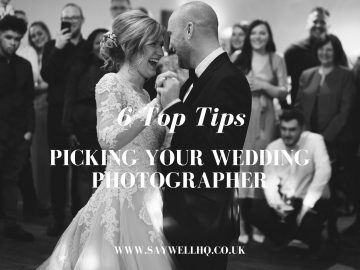 Upon hiring me as your wedding photographer, I will sit down with you to discuss thoroughly what you would like out of the day and most importantly, get to know you both. I believe that images are captured best if you are comfortable and you feel as though I am just another guest on your special day. 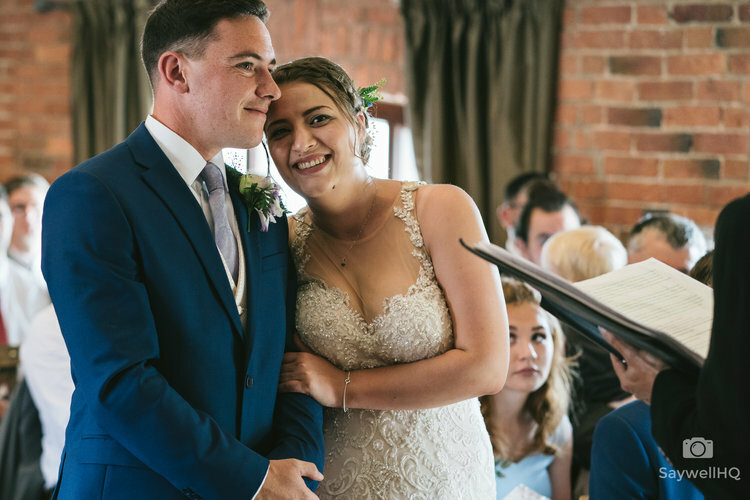 Emma and Oli were married at the Bridgford Hall in West Bridgford, and celebrated with their family and friends with a Humanist ceremony at The Old Wharf Tearooms in Leicester - fun day! 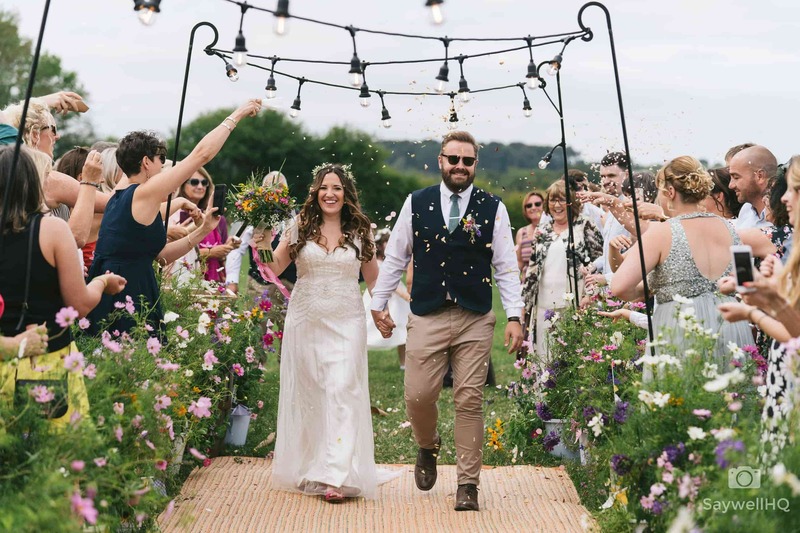 Lilli and Peppe were married at the stunning Swancar Farm Wedding Venue on the hottest day of 2018! It was a wedding of fun, laughter, emotions and a bouncy castle - perfect! 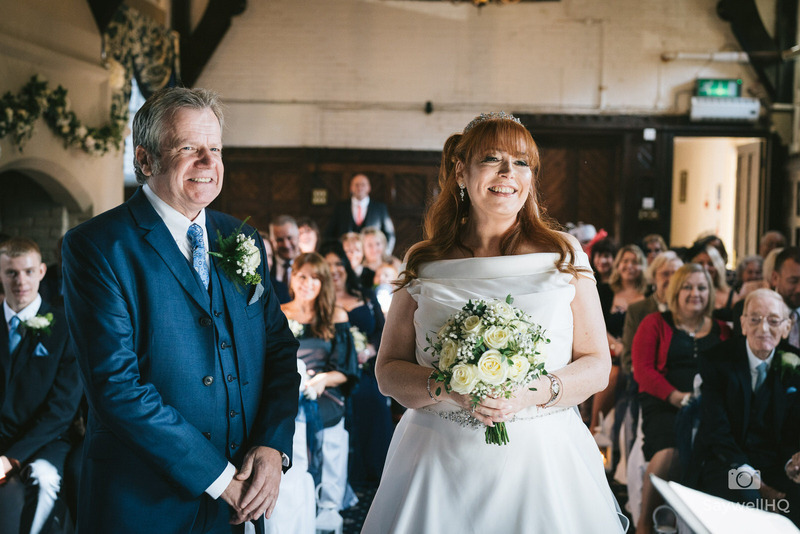 Siobhan and Rob were married in a humanist wedding ceremony at Mapperley Farm. An outdoor wedding that I will never forget! 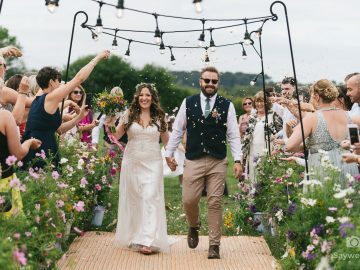 Lindsey and Tom were married at the beautiful St Bartholomew’s Church in Elvaston and celebrated with their family and friends at home with a garden party which was one of a kind! Moments Matter. Real Life. People Being People. These are what that I firmly believe in, moments that happen naturally and not staged – you will look back on these moments and you will remember the moment, not the pose or position you were put in. I believe In shooting the wedding from the inside out, to shoot as a friend and a guest; this helps me capture the story of your special day, show you the fun, emotion and great times you, your family and friends had. I don’t believe in hiding and shooting from distance, the Sony Alpha System allows me to be close to the action without impacting on your day. I work hard to provide timeless, reportage photography, focusing on participation and observation – and I promise not to have you running through cornfields or doing piggybacks! Andy is absolutely amazing! He’s in touch with you regularly up until the big day, offers loads of support and information throughout the whole process. On the day Andy is fantastic, I had so many people commenting on how lovely the photographer was and how he wasn’t intrusive at all. Andy was more than happy to potter around and chat to my crazy family making everyone feel at ease. Also, allll of the images are so gorgeous and really show the story of our big day. Couldn’t recommend Andy enough! Thank you so much! I really can’t thank Andy enough, he was a pleasure to work with from the very first time I contacted him about possibly photographing our wedding. He answered all of our questions no matter how small as if they were the most important issue. The photos we’ve got back have blown us away! He captured moments of the day that escaped us, as well as all the important bits which are memories for years to come. He also took an audio recording of the ceremony and set this to a photo slideshow that is simply magical. I’m so glad we chose Andy and cannot recommend him highly enough.